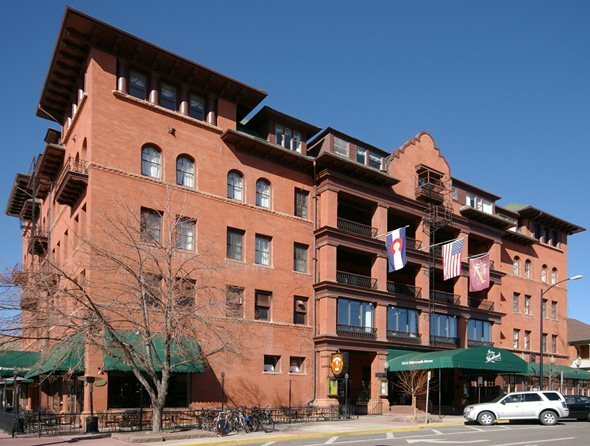 The Hotel Boulderado in Boulder opened in 1909. It has 160 rooms for guests and is the site of meetings, weddings and special events. 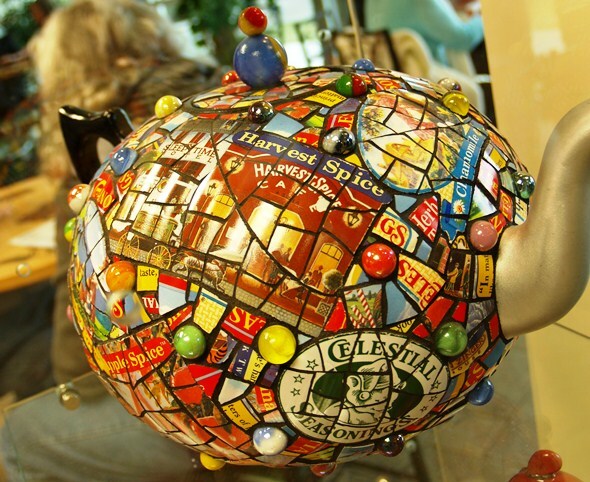 Celestial Seasonings, the Boulder herbal tea company, offers free tours showing how teas are blended and packaged. Don’t miss the pungent mint room. 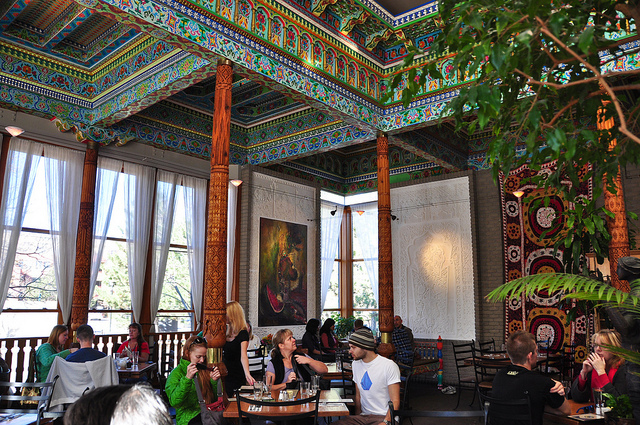 The Boulder Dushanbe Teahouse was a gift from Tajikistan and offers not just teas but dishes from around the world in its restaurant. 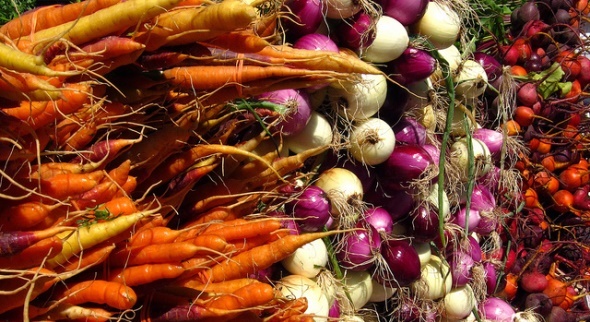 Boulder County’s Farmers’ Markets offer fresh, organic, locally grown produce and flowers, live music, al fresco food from local restaurants, breads, artisan cheeses and Colorado wine. 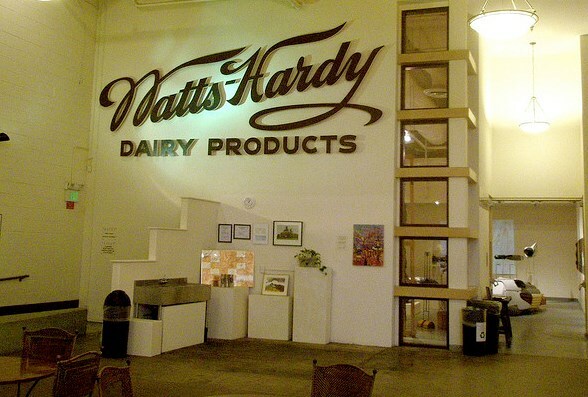 The Dairy Center for the Arts, located in a former milk processing plant, is a non-profit cultural arts center where visitors can experience dramatic theater, comedy, live music, film, dance performances and visual arts. 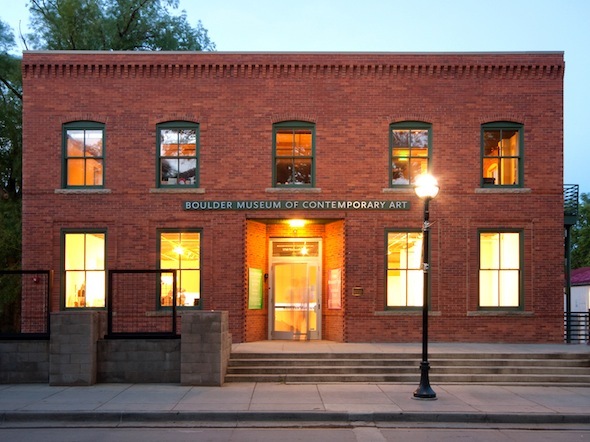 The Institute for Telecommunication Sciences in Boulder handles research in support of the federal government’s telecommunications policy. 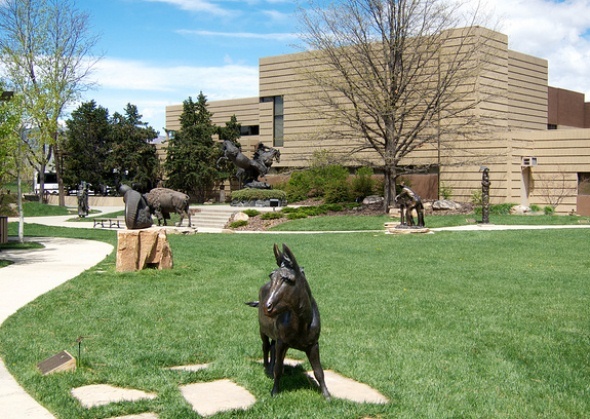 The earth’s oceans and skies are the focus of the National Oceanic and Atmospheric Administration Earth System Research Laboratory in Boulder.